Fill out the form with any questions or inquiries you have for the sales consultants at Del Webb Orlando. You can also call or chat with us for immediate responses. Pre-wired for ceiling fan in gathering room, bedrooms, and covered lanai. 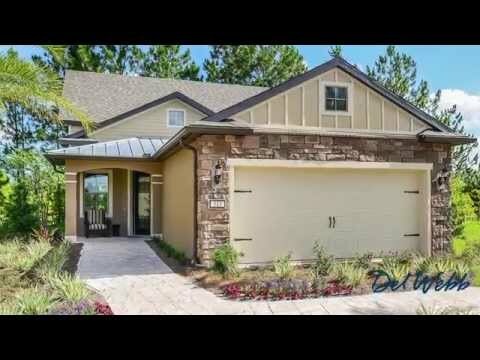 The Steel Creek is a stunning single-story home with an open layout, formal entryway and three different dining areas; including a breakfast nook.